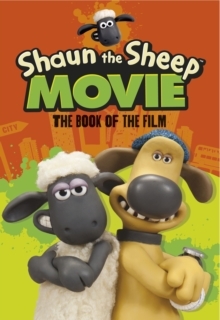 A must-have for Shaun fans, this sticker activity book puts readers right in the middle of the film's events!When Shaun decides to take the day off and have some fun, he gets a little more action than he baa-gained for! 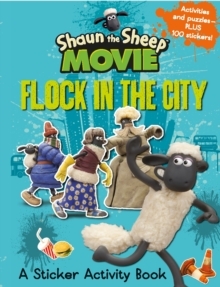 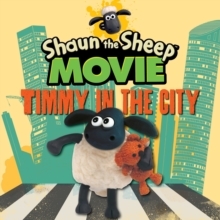 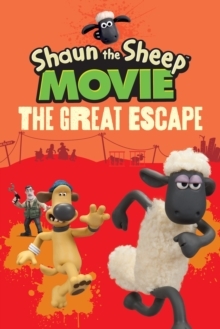 Shaun's mischief accidentally causes the Farmer to be taken away from the farm, so it's up to Shaun and the flock travel to the Big City to rescue him. 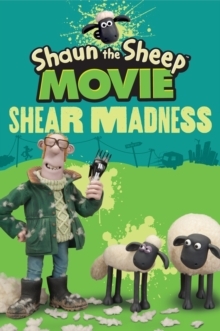 In this book, readers can help Shaun solve all his predicaments. 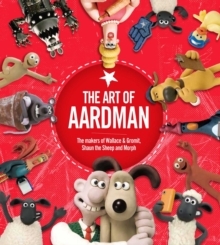 It features an assortment of activities and puzzles, such as a maze, drawing exercises, a crossword, connect-the-dots and more.